My thoughts on the books I've read. I saw this book in a Books Actually documentary and knew I had to get it. I write sonnets you see, and as a Singaporean, to have someone write sonnets that incorporate the language of the nation, bingo! So I made my way to the abovementioned bookstore and promptly bought the book. It was rather disappointing. I mean, the poetry was alright, but rather depressing. I look to literature to inspire and to enchant. This just made me sad about the state of my country. As accurate a reflection as it was, it didn't suggest ways it could improve. Ah well, perhaps it's just me and my idealism. Still, it's heartening to know that I'm not alone in writing sonnets. 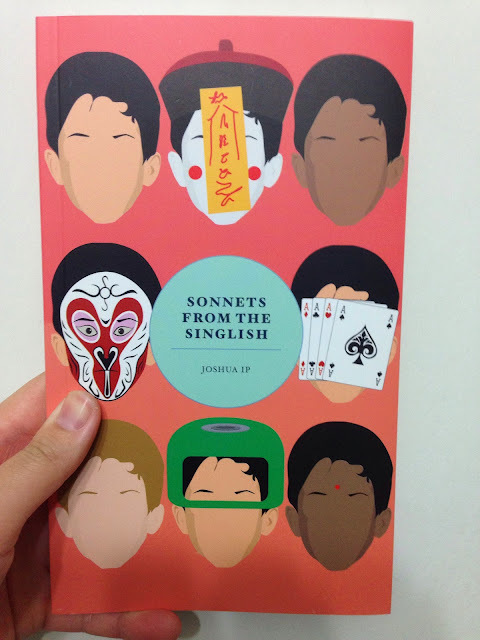 Pick up this book only if you like sonnets and if you like Singlish and wonder what combining the two might look like.